Anyone who wanted a computer in the 1950s had to develop one. 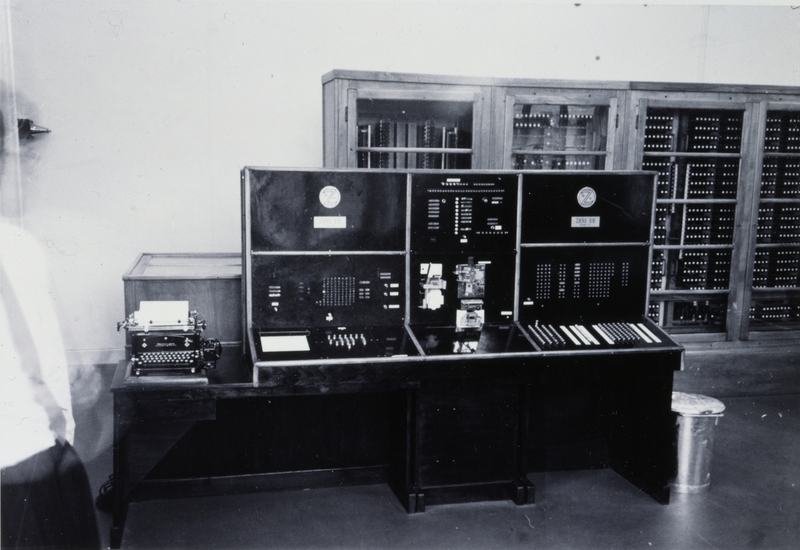 The Federal Institute of Technology in Zurich (ETH Zurich) also set itself this challenge and built the ETH’s electronic calculating machine called the ERMETH – the first computer built in Switzerland. After its completion, this room-sized computer was in almost constant use from 1956 until 1963. The Second World War was also a race to process large quantities of numbers. The first mainframe computers were developed and built in the USA and the UK to calculate ballistic tables, develop the atomic bomb and decipher encrypted German radio transmissions. These early computers were room-sized programmable calculating machines which could perform what we would now call simple things like adding, subtracting, multiplying and calculating the square root. Behind the new computing power were electrical circuits such as relays or electron tubes. Commands were entered via a paper tape reader or punched card reader and partly also by plugging in cables. Depending on the computer, the results were printed, stored on punched cards or displayed visually. During the Second World War, Switzerland was still performing analogue calculations with a punched card computer, a calculating drum or quite simply manually. The foundation of the Institute of Applied Mathematics at the ETH in 1948 brought the age of programmable calculating machines to our country as well. 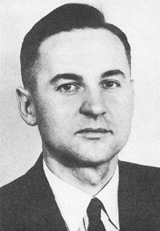 The institute was run by Professor Eduard Stiefel (1909–1978), a man with an impressive network of contacts in the machine industry who propelled the development and construction of program-controlled calculating devices. To take them closer to achieving their goal of a Swiss computer, Stiefel and his assistants, electrical engineer Ambros Speiser (1922–2003) and mathematician Heinz Rutishauser (1918–1970), visited computer pioneers at research institutes in the USA. The transfer of know-how was a success and, in 1951, the three men published their insights under the title “Program-Controlled Digital Calculating Devices” in “Announcements from the Institute of Applied Mathematics”. The article attracted the attention of international experts. It was one of the first summaries of this new research field. 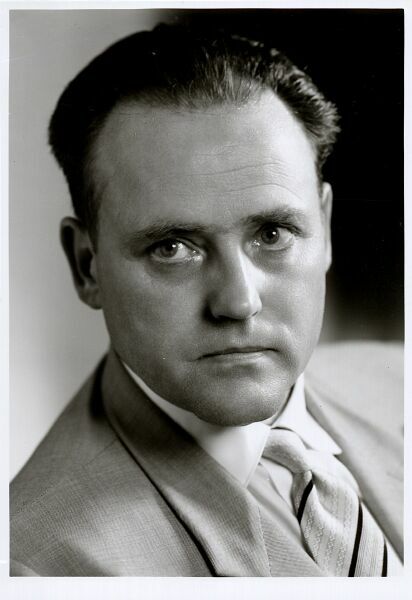 In isolation from the developments in the USA and the UK, German engineer Konrad Zuse (1910–1995) also developed functional calculating machines during the Second World War. However, unlike the armed forces in the USA and the UK, the German army only partially recognised the potential of programmable calculating devices. In 1949, Eduard Stiefel managed to arrange for Zuse’s war-damaged Z4 computer to be repaired and brought to the ETH. The Z4 was used here on a rental basis from 1950 until 1954. It was the first programmable calculating machine at a university in Continental Europe. The computer was not predominantly used to solve purely mathematical problems from the ivory tower of academia – with its computing power the device was the force behind major technical projects. 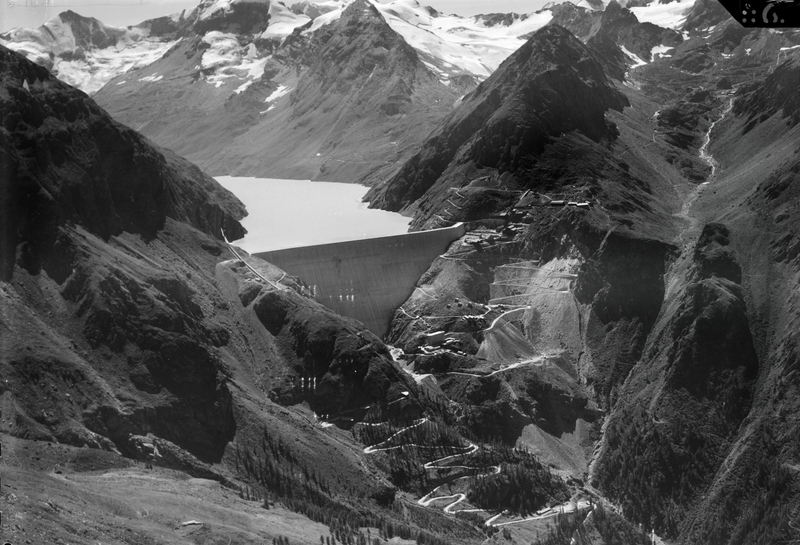 For example, structural design calculations for the Grande Dixence dam in Valais, almost 230 metres high, took more than 100 hours. 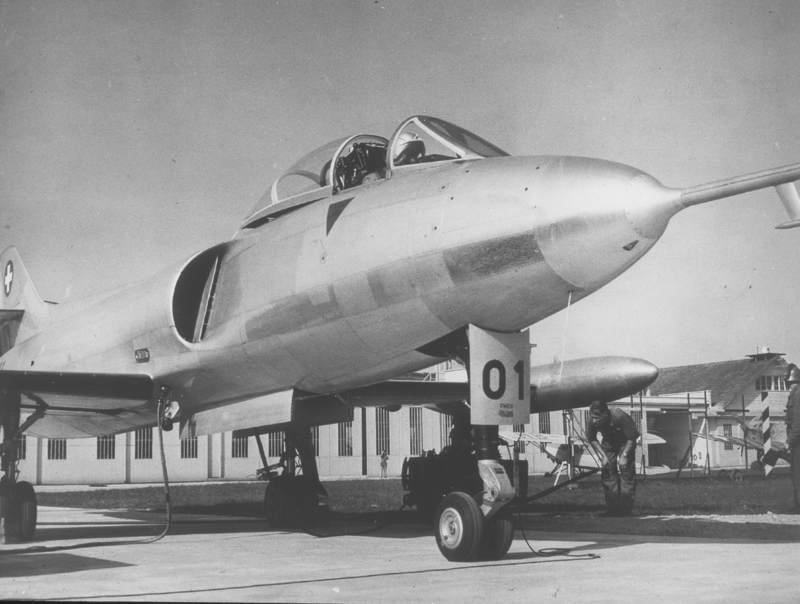 The Z4 was also used for aerodynamic calculations for the design of the P-16 Swiss fighter-bomber, though plans to build it were ultimately abandoned. As these examples show, the industrial world was also quick to discover the benefits of increased calculating capacity in the 1950s. The experiences with the Z4 and the know-how acquired in the USA formed the basis for the development of the ERMETH. Stiefel and his team designed and built this huge calculating box between 1950 and 1956. The costs ran to around a million Swiss francs in total, which equates to roughly eight million in today’s money. Eduard Stiefel’s team was repeatedly faced with major nerve-racking challenges. Firstly, the supplier for the power supply components went bankrupt, then tests at Hasler AG in Berne revealed that the intended relays would not handle the load. 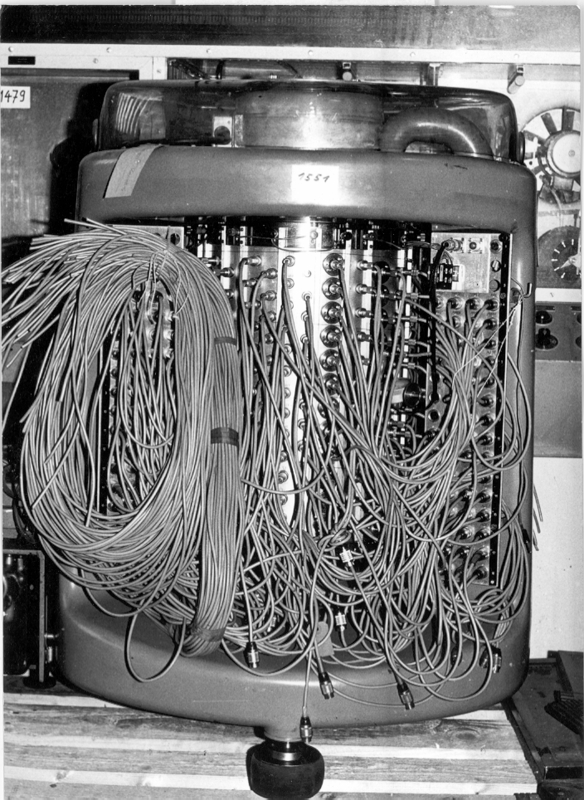 The ERMETH was therefore developed further as a vacuum-tube computer. This created new problems because the tubes in turn produced a huge amount of heat – too much for the air-conditioning system originally conceived. The drum memory designed in-house also posed problems at first. It would not tolerate temperature fluctuations and reacted sensitively to draughts. Finally, there were also problems with a few suppliers. The company Remington Rand refused to deliver the punched card devices ordered. And, right at the end, there was a brain drain issue: In 1955, ERMETH chief engineer Ambros Speiser was head-hunted by IBM as a founding director for the research laboratory in Adliswil (now Rüschlikon). He therefore switched to the American competitor shortly before the ERMETH was completed. At the opening of the research laboratory, IBM evidently intensively courted people with bright minds at the ETH. 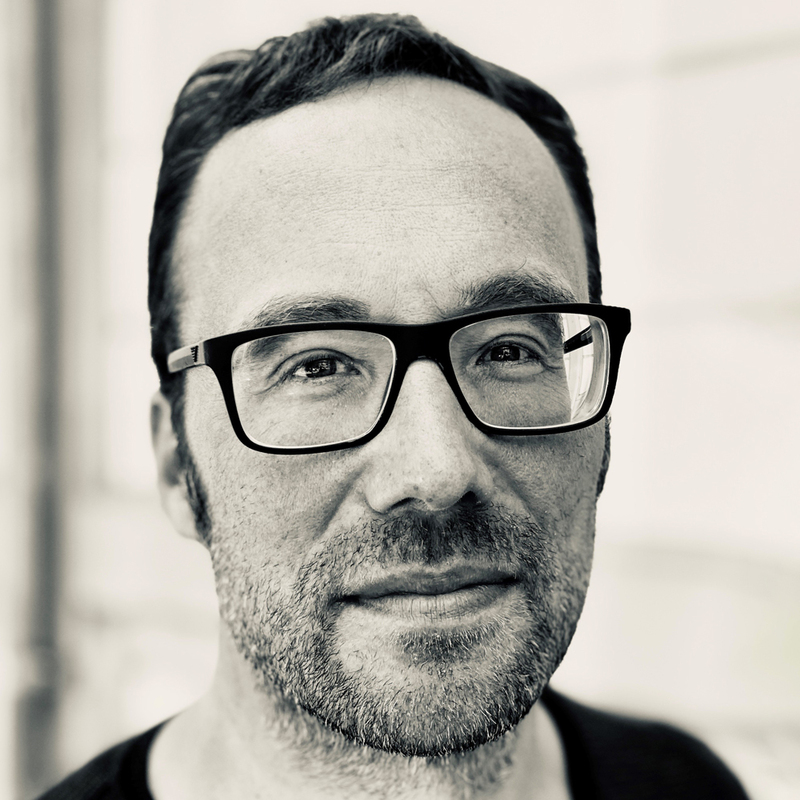 As an assistant to Speiser recalls in an Oral History interview in the Museum of Communication, he was picked up in a Cadillac limousine in Zurich for the grand opening of the laboratory in 1956. The fourth-semester student was impressed with the huge limousine just for him and with the driver wearing white gloves. In Adliswil, champagne was handed out and IBM CEO Thomas J. Watson Jr. personally greeted the student. The IBM research laboratory in Switzerland unsettled the Swiss machine industry: Hasler AG, which had been involved in building the ERMETH and had helped to fund the project, lost interest after 1955. Clearly, the emerging competition from the USA had made an impression on the people in Berne, and they now expected opportunities to be limited on the international market. Despite all the difficulties, the ERMETH was gradually commissioned in the main building of the ETH between 1956 and 1958. The first Swiss computer was then in almost constant use from 1958 until 1963. Night-time operators – recruited from among ETH students – looked after the computer when everyone else had left the ETH building at the end of the working day. Like the Z4 before it, the ERMETH was very versatile. The flexible programming enabled calculations for various academic disciplines, such as physics, mathematics, chemistry, medicine and biology. Third parties rented the ERMETH by the hour or day and used it for, among other things, structural design calculations or statistical analyses. The Swiss army also used the computer; they created shooting tables for the artillery. This made sense as Eduard Stiefel was a Colonel of the Artillery and therefore very familiar with this subject matter. 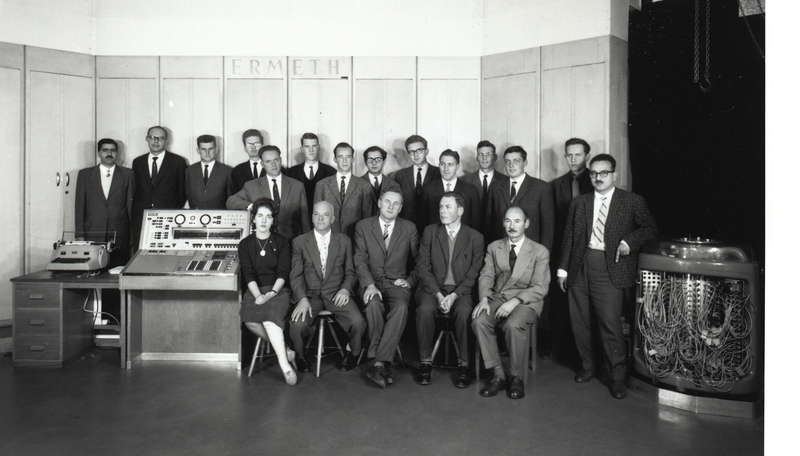 In 1963, the ERMETH was replaced by a CDC 1604 mainframe computer made by American company Control Data Corporation. From then onwards, American computers dominated the market. However, the ETH enjoyed another success around 1980. The Lilith workstations, which were developed under Swiss ETH computer scientist Niklaus Wirth, successfully served as a platform for research and software development in Zurich. The Lilith computers were only slightly bigger than today’s PCs and could already be operated with a mouse and via a graphical user interface. These days, any smartphone has more computing power than the ERMETH magic box. All the computers discussed here have long been museum objects. The Zuse Z4 can be seen in the German Museum in Munich. The ERMETH and Lilith – the two guiding fossils of Swiss IT history – can today be found in the core exhibition of the Museum of Communication in Berne.